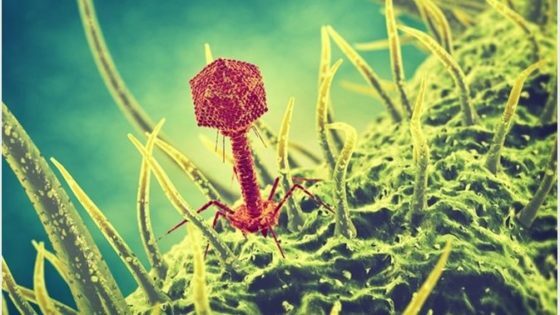 Scientists working for the Massachusetts Institute of Technology are using a biological virus to help computers work much faster. When your computer stores data, it has to pause while the information moves from one piece of hardware to another, but apparently, this virus will stop that delay. M13 Bacteriophage is a helical virus that specifically attacks bacteria destroying it.